Apre palman kwoupyon an fin vote bidjè kriminèl 2017-18 la, prezidan enkilpe a pibliye l.
Popetwèl blan an mete nan tèt Peyi Dayiti kòm prezidan, Jovenel Moise, ap vini patisipe nan Asanble Jeneral Nasyonzini an jedi 21 septanm 2017. Nou Di Non! Tout Patriyòt devan Loni. Bidjè kriminèl la p ap pase! Aba Okipasyon! Minousta/Minijist bay talon w blanch! 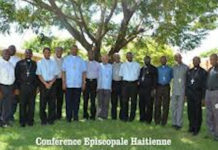 Viv Ayiti Libere! 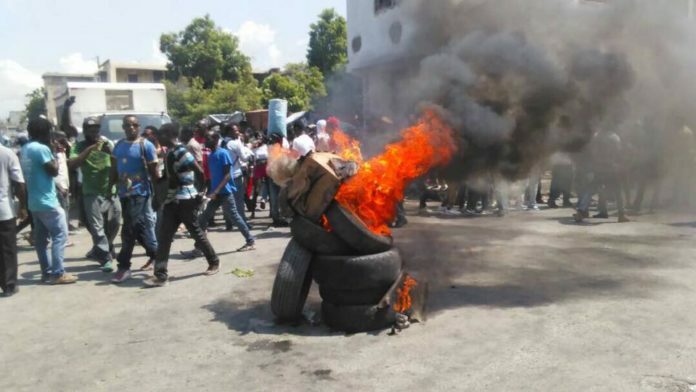 A coalition of Haitian organizations have called for two demonstrations to denounce Haitian President Jovenel Moïse and the tax-studded 2017-2018 budget which his administration drew up and his allies in the Haitian Parliament voted into law earlier this month. 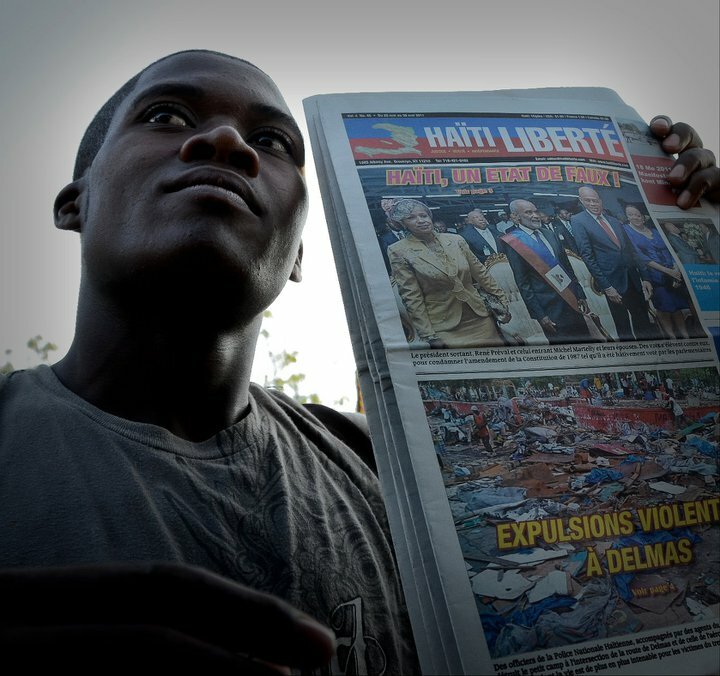 The law became official when published in Haiti’s journal of record Le Moniteur this week and is due to take effect Oct. 1. 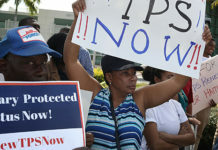 Haitians both in Haiti and its diaspora are outraged at the new budget, which even taxes expatriate Haitians. They say they will now block its passage in the streets. 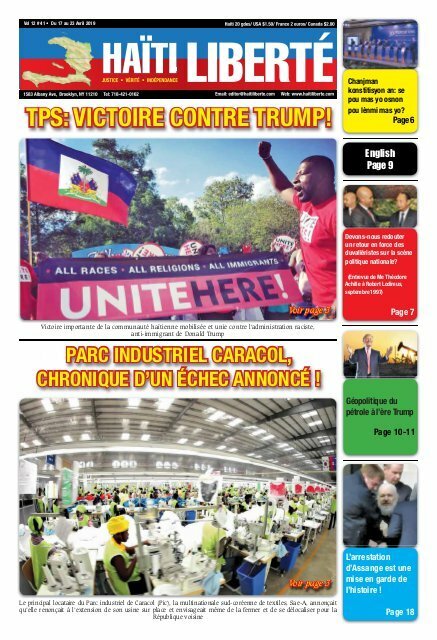 Local Haitian groups have called for two demonstrations against President Jovenel Moïse during his visit to New York for the United Nations General Assembly. The criminal budget will not take effect! Down with military occupation! 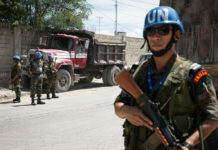 MINUSTAH and MINUJUSTH, get out of Haiti! Live a free Haiti!